Don't DIY - Be PicoSURE when removing tattoos. Skin Ink & Laser Blog Don't DIY - Be PicoSURE when removing tattoos. With tattoos on the rise in our society, there is no question that tattoo removal is on the rise as well. We change our minds on which curtains REALLY bring our home to life every week, so why wouldn't we change our minds about the decorations on our bodies as well? No matter how fast you want your ex's name off your body, there's a right and wrong way to do it. Yes. Believe it or not, people actually try this method. To lighten your tattoo using lemon, honey, aloe vera, salt or any combination of these is ineffective. Applying natural ingredients topically has no way of penetrating deep in the dermal layer and into the scar tissue where the ink is encapsulated. Please don't do it. There are an array of tattoo removal creams on the market. Although they may advertise that it will raise the ink from the dermal layers of your skin so that it will peel off like a scab, chances are you may end up like Pasuda Reaw and be left with a scar far worse than any tattoo. Not to mention physical and emotional trauma from the "incessant pain and itching", according to Pasuda. Reaw’s experience was not unprecedented: In 2015, a woman suffered serious burns after applying a tattoo removal treatment to her arm, and in 2014 a man was left with bumpy scars on his chest after removing a tattoo. 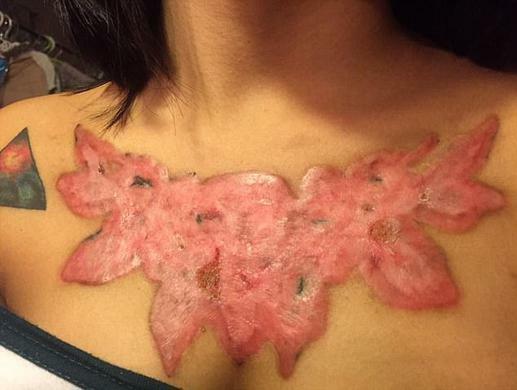 In fact, both Health Canada and the FDA have warned against using do-it-yourself tattoo removal creams, cautioning that they can cause burning, rashes, and scars. You just read about tattoo removal cream products...... need we say more? Also known as salt scrubbing, salabrasion requires you to scrub away your skin using salt and an abrasive device. You need an extremely high pain tolerance for this technique. The results are a scar and high risk of infection. The wound generally takes 3 weeks to heal and then the excruciating experience starts again. We don't think we have to do much convincing with this one; this even SOUNDS painful! The idea behind this method is to grind away at your skin until the ink is gone. This will just leave your skin raw, weak, and thin. There are two certain outcomes - pain and a scar. This is before even talking about the high risk of infection. With each of these DIY methods, there is something in common. The idea of scrubbing away at your skin to draw out the ink. This is just not obtainable, nor is it safe or healthy in any way. 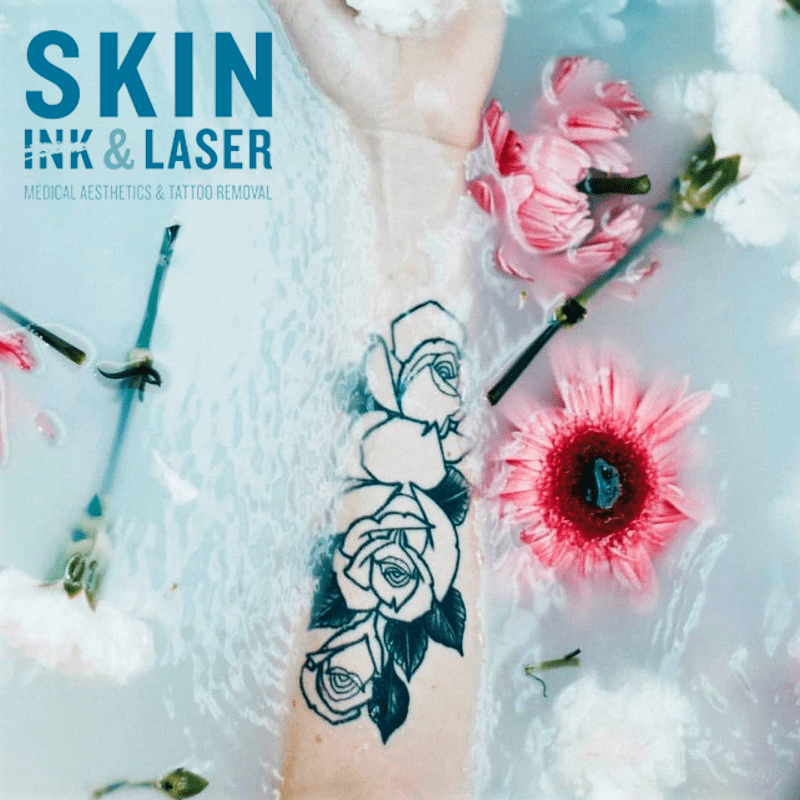 Although tattoo removal with a laser may seem expensive, it is worth every cent to be in a safe, clean enviroment under medical supervision with your tattoo. 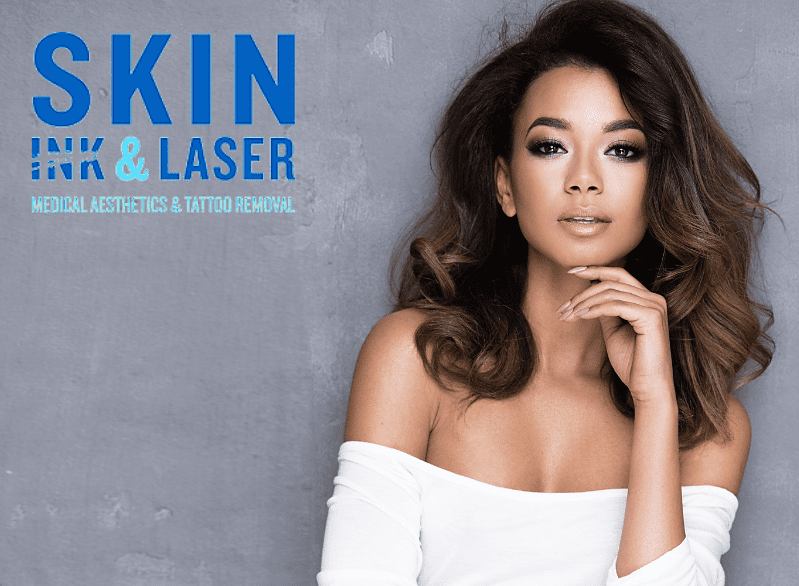 At Skin Ink & Laser, we offer state of the art technology with our PicoSure laser. PicoSure is the world’s first picosecond laser and the only advanced tattoo removal laser with PressureWave technology, which works with your body to remove unwanted ink. PicoSure delivers laser energy that specifically targets tattoo ink, resulting in the successful shattering of just the ink particles without harming the surrounding tissue. Brooke Hampton I am a University of Arkansas student obtaining a Bachelor's Degree in Journalism with an emphasis on Advertising and Public Relations and a minor in Communications. 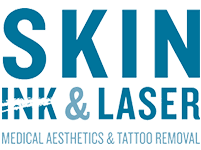 I am the Social Media Manager at Skin Ink & Laser and I am passionate about encouraging people to become their best selves! Come meet me at our office! 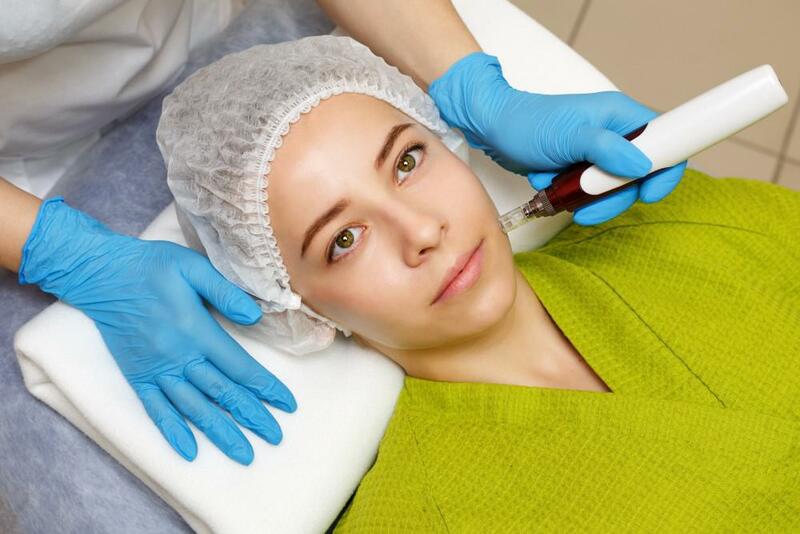 Microneedling..... Are you a good candidate? Microneedling can be done many different ways.... but it is best done by a medical professional. Read why & the many benefits it offers below! 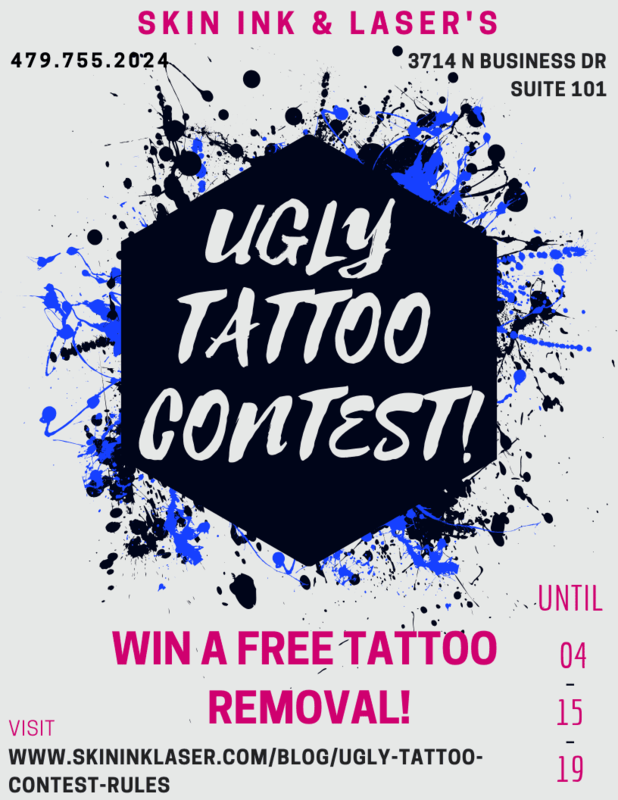 From March 15, 2019 to April 15, 2019, we will be hosting an Ugly Tattoo Contest! If you think you have an ugly tattoo, let us be the judge and you could win a FREE TATTOO REMOVAL! Read the rules and regulations below! Skin Rejuvenation.... What is it? You have heard the term "skin rejuvenation" from medical spas everywhere. What is it? What are the benefits? What tools are used? Will you have to be out of work for a week? We answer these and other questions you have been dying to know below! 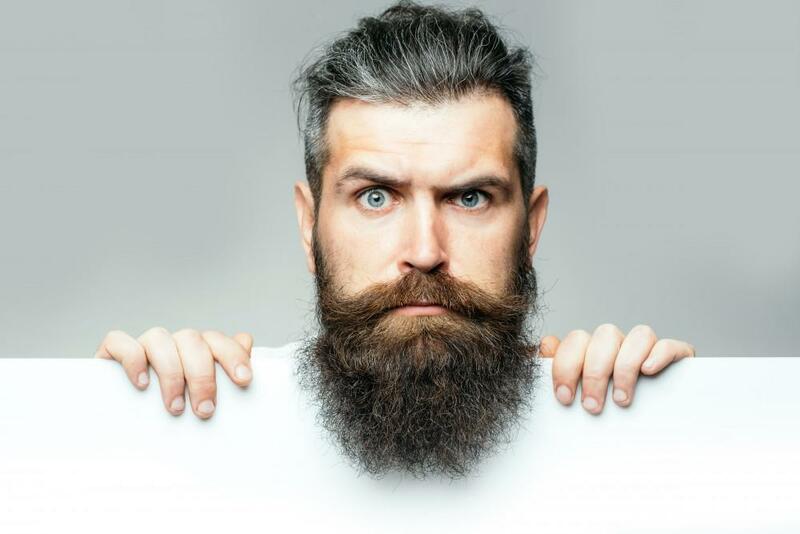 Beard Oil and Beard Balm.... What's the difference? The industry is saturated with lots of different beard products you can select from, and all of them report different purposes and results. But when two beard grooming products have a similar effect on hair, which one should you pick?